Here at Palo Alto Software, we’ve added a major new feature to our business planning app, LivePlan, that I think you’re going to love. It’s called the LivePlan Pitch and we’re really excited about it. But, before I dive into what our new feature does, let me give you a little context. The startup mythology is that entrepreneurs don’t actually plan. They don’t make mistakes. Either through blind luck or through incredible gut instinct, they develop the perfect product that is instantly adopted by the masses and rockets all involved to instant success. That’s just not reality for 99.999% of entrepreneurs. Real entrepreneurship involves an incredible amount of hard work and, yes, lots of failure. The goal of any business is to find a scalable and repeatable business model. To reduce the risk of large-scale failure when you’re starting a business and increase the odds of finding a business model that works, it’s important to fail quickly, learn from failures, and then make course corrections on your way to a successful business. So, what’s a business model? Let’s start with a quick definition of what a business model is. In its simplest form, your business model is how you make money. It’s how you get your customers to pay you in exchange for the value that you provide. The value that you provide could be a product, it could be a service, it could be access to a certain group of people, among many other things. There are plenty of tried and true business models: most simply, you make a product and sell it to your target customer. There are also more complex business models where a company might have two sets of customers. Think of a news website like CNN.com, for example. Their customers are both the people that come to read the news AND the advertisers that pay to place ads on the site. One set of customers gets the product (news) for free while the other group, the advertisers, have to pay for the privilege of displaying ads on the site. There are many different types of business models out there. If you are interested in learning more, I suggest Alex Osterwalder’s excellent book, Business Model Generation. The process of reducing risk in your startup starts with documenting the core set of assumptions about your business and your market, and then validating those assumptions so you can you refine your business model. Startups searching for a winning business model iterate through this process many, many times before finding success. It’s critical to write down your assumptions. This gives you a benchmark to refer to as you validate your assumptions and also provides a record for where you started and where you end up as you refine your business model. Over the past few years, there have been several different attempts at building a set of tools and templates for documenting business models and startup assumptions, the most popular being Alex Osterwalder’s Business Model Canvas. But, as we tried to use the existing tools with other entrepreneurs, educators, and even within our own company, we struggled. 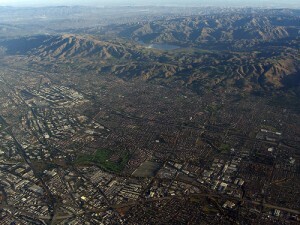 There was too much focus on just developing models for high-growth, technology-focused companies. The templates were less relevant to “normal” main street businesses. The templates were difficult to fill out without extensive hands-on coaching and education. The focus of the templates was on discovering new business models, not documenting a path to success. The key failing for most businesses, not solving a problem worth solving, was not addressed. As a presentation tool, the existing templates didn’t succeed. There were some things we liked, though. 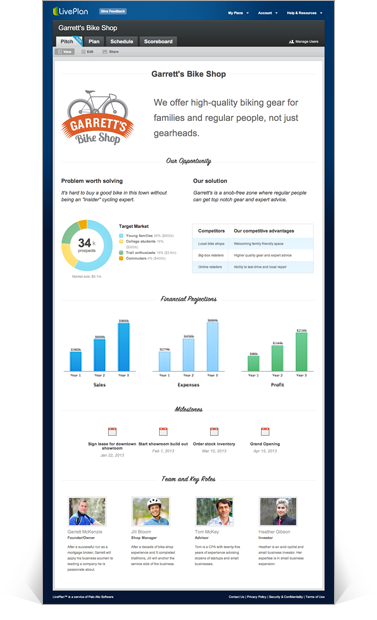 We liked the idea of capturing and displaying the business fundamentals on one page. We liked maintaining a standard format. We especially liked Ash Maurya’s Lean Canvas, an iteration of the Business Model Canvas, that puts more focus on product/market fit and problem/solution fit. So, we decided to come up with our own tool for developing and presenting a business model. 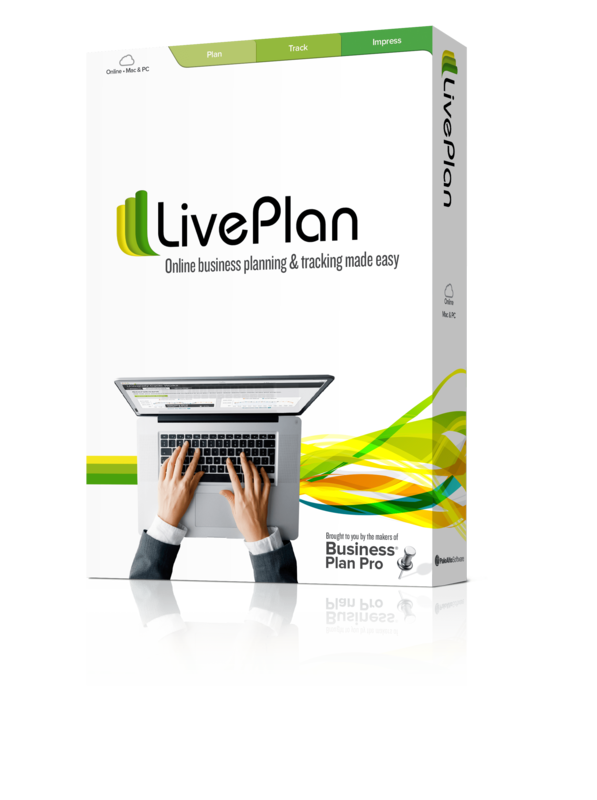 We’re calling it the LivePlan Pitch and it’s now part of our business planning app, LivePlan. A one-screen view of your business that anyone can understand without training and education. A simple tool for documenting and iterating through your core business assumptions. A methodology for reducing risk and producing more successful startups and small businesses. 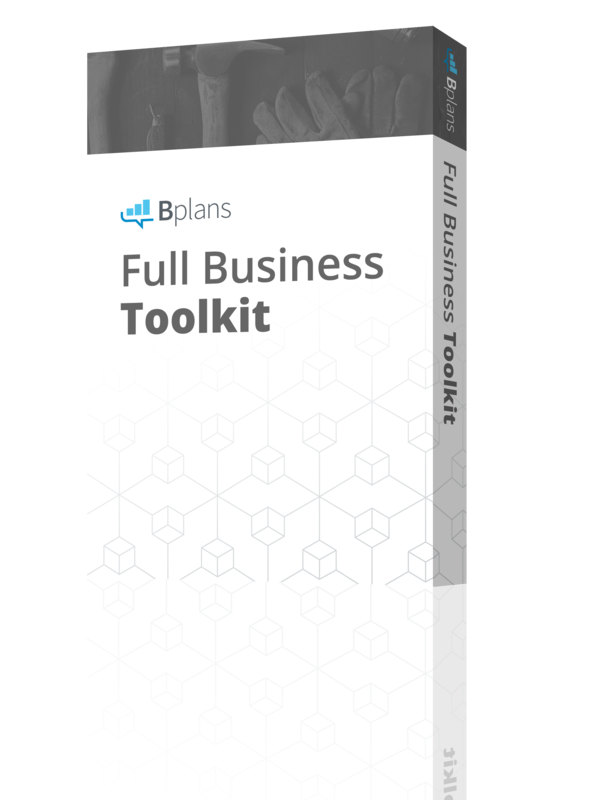 The LivePlan Pitch focuses on documenting the core problems your business is setting out to solve. We think that it’s critical for any business to have a laser focus on the problem they are solving, rather than maintaining focus on the solution. If an entrepreneur has a deep understanding of the customer and their needs, the correct solution will naturally follow. We also see too many entrepreneurs ignoring their competition or telling us that they don’t have any competition. If that’s the case, then there probably isn’t a problem worth solving. The LivePlan Pitch requires documentation of current competitors, or at the very least, existing alternatives. All businesses have competition – it just may not be direct competition. Finally, the LivePlan Pitch provides an overview of the financial model (Sales, Expenses, and Profits), the team building the company, and upcoming key milestones that you plan on tackling. We think the LivePlan Pitch is a great way to not only present your business concept, but to iterate through the process of creating a business model and strategy that works. First and foremost, the pitch is an excellent strategy tool that can help guide and steer any business. It just happens to look good doing it, too! At the end of the day, the solution looks simple – and it should. It’s supposed to be easy to use and easy to present. And we’re not done yet. We have a lot more coming for the LivePlan Pitch, including some additional sections and a few other exciting features. Stay tuned and, as always, we’d love to hear your feedback. 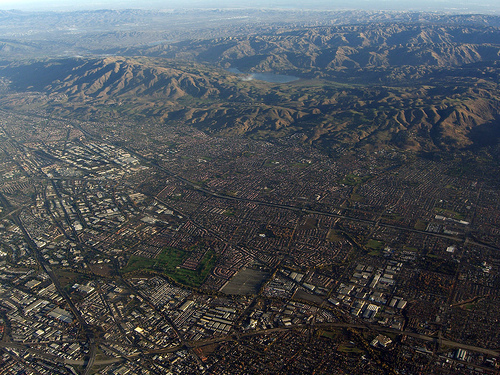 Silicon Valley East – Flickr photo by Andrei Z.